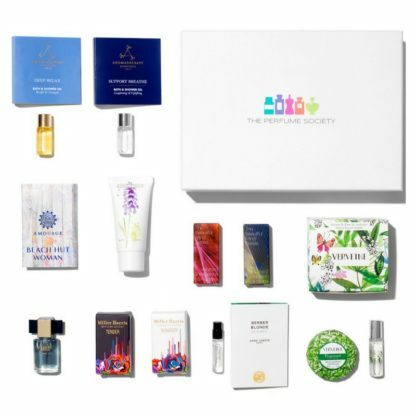 So we invite you to take some time and indulge your senses with the eight glorious scents in this box. 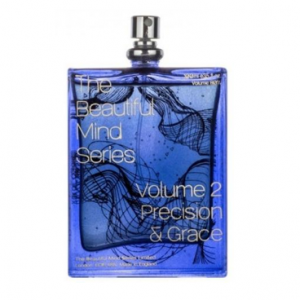 The perfume houses range from Amouage to Sana Jardin, Estée Lauder to Fragonard, together with duos from The Beautiful Mind Series and Miller Harris. 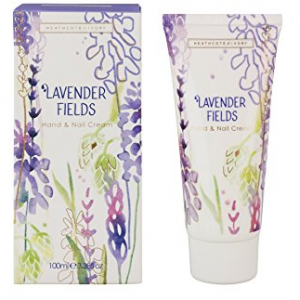 We have also included some indulgent little extras to help you really treat yourself: a sumptuous Heathcote & Ivory Lavender Fields Hand Cream and from Aromatherapy Associates, Deep Relax and Support Breathe Bath & Shower Oils. So: sit back, relax and take some time to yourself! 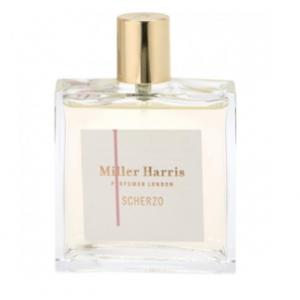 Scherzo is one of a pair of fragrances, inspired by a passage of text in F. Scott Fitzgerald’s novel 'Tender is the Night'. An intensely vibrant scent, full of colour and a rush of sweetness, Scherzo captures a multitude of blooms: dark red roses, sunny yellow narcissus and crisp white pittosporum. The sweetness of tangerine is offset by the intoxicating purple richness of davana, which adds a twist of liquor to the scent. 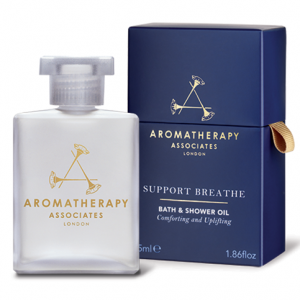 A base of golden olibanum shimmers with oudh, earthy patchouli and a sprinkling of sugar to capture the feeling of a confectioner’s window. 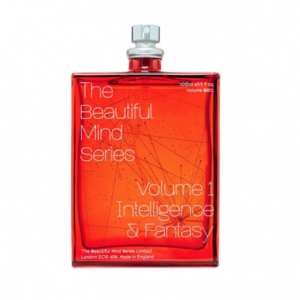 The Beautiful Mind Series celebrates women for their intelligence and creativity. Here. Internationally-fêted ballet dancer, Polina Semionova, was founder/perfumer Geza Schoen’s creative partner. Sana Jardin is the world's first socially conscious luxury fragrance house created primarily as a vehicle for social change and the economic empowerment of women through The Beyond Sustainability Movement™. Sana Jardin believes in the sacred and ancient power of scent to heal, transport and inspire. Each luxury fragrance, developed with master perfumer Carlos Benaïm, harnesses the power to awaken us to our divine spirit. Embrace Berber Blonde's rare and shimmering notes of orange blossom flowering on a Moroccan tree, captured with orange blossom water, Moroccan neroli oil and musk. Inhale its pure warmth and twinkling magic. The Sana Jardin collection is free of artificial colorants, parabens and formaldehydes. 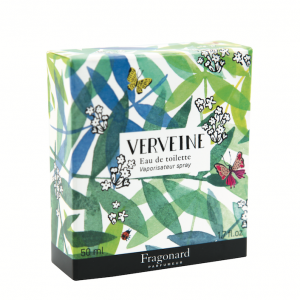 The bottle is crafted with recycled material and the box is 100% recyclable. 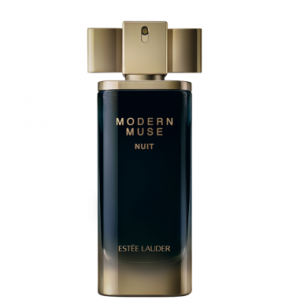 Modern Muse NUIT explores the deeper and more addictive side of a Modern Muse. A daring rum accord features amidst a plume of rich jasmine absolute for a bold and modern take on seductive femininity. 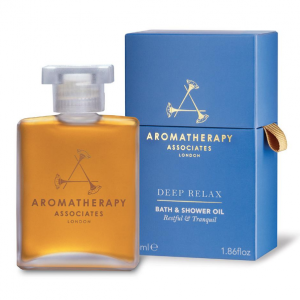 Notes of precious amber and sensuous musk enhance the luxury allure of this unforgettable scent. Modern Muse NUIT is housed in a bottle adorned with the hallmark ‘bow’ cap of the Modern Muse collection, rendered in gold. A gold gradient adorns the base of the bottle, which reveals the midnight-blue juice through clear glass.